Rowing races are 2000 meters long and the secret to succeed is that you must start fast, have a fast race pace and do the last 500 meters like your life depends on it. Something that only rowing athletes know is that when you are half way in your race, you are pretty much done: your legs hurt due to the lactic acid, your heart has been running for almost 4 minutes at 95% capacity and often times you breathe so hard that you ulcer your throat and taste blood in your mouth. At this point you are only half way in the race and must get the job done for honor and glory. That morning 19 years ago we were up against our archenemies that had defeated us in the past and losing again wasn’t an option. Hell was unleashed, the coxswain shouting the rhythm, water splashing everywhere and we were on our way head to head with our competitors. If we wanted to win we should have made the difference at half distance. Despite our bodies were screaming to stop, we had to attack and gain a length. So we did what we had to do: the coxswain called 20 storks at maximum power, we gain speed and put “light” between our boat and the other team. The end was soon in sight, but with no energy left we had to face other competitors coming back. That was the first time in my life in which i understood the meaning of the phrase “do or die”. After having spent endless hours practicing indoor and in the river back home and having prepared the race with blood and tiers for over a year we had to win. Each of us had his own personal motivations to go and find those extra break horse powers in his body, but you can bet that we all had very clear why we had to do it. That made the difference and we won the race by a good margin. 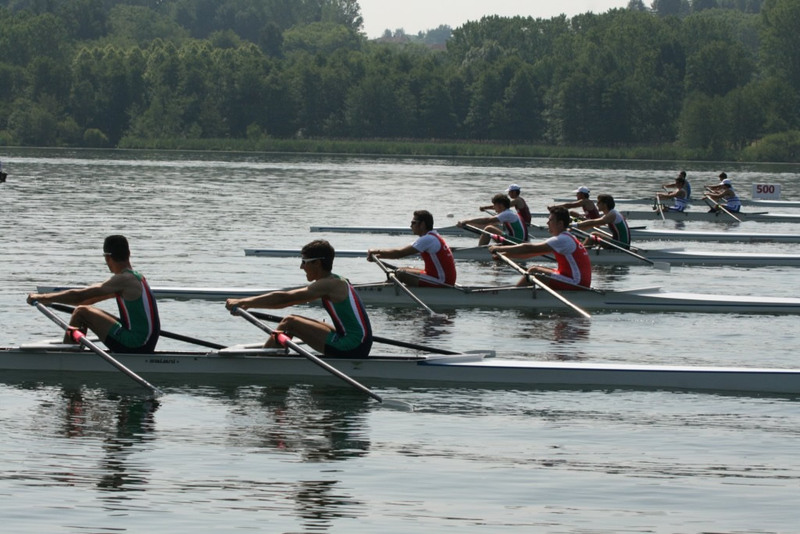 A few years later I started working in sales and to my surprise I have found that the sales year is incredibly similar to a rowing race. The similarities are many, but at this time of the year I want to remember all sales people reading this article, that you must have clear in mind why you do what you do. Your sense of purpose is the one thing that will give you the energy necessary to do magic things in Q4. At Fellettis we define sense of purpose as the intersection of Beliefs, Key moments of our life, Role models that inspires us, and knowledge of our drivers (pain or pleasure). If you haven’t done it yet, take 15 minutes out of your day and think of what makes you tick. Write it down on a piece of paper and pin it to your desk or keep it in your pocket. The awareness of what we are fighting for makes clear why is worth putting those extra hours or making those tough but important closing calls. Mindset and in the specific Sense of Purpose is the first and most important component to close the year strong. Make sure that you and your team have absolute clarity about your motivation and you will set yourself up for success like we did in our Rowing Championship. 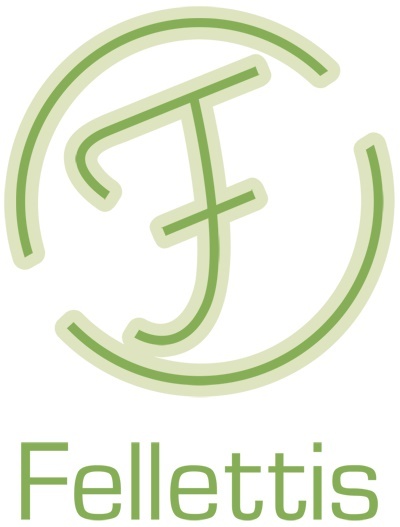 At Fellettis, we are always passionate to bring the latest trends and help sales organizations to achieve success. Leverage white papers on our blog and Contact Us to see how we can help you take your team to the next level.